According to the 2013 National Association of Realtors Home Buyer and Seller Generational Trends report, Millennials are more confident than any other age group that their recent home purchase was a good financial investment. 8 out of 10 home buyers consider the purchase of a home a good investment, but the number rises 5% to 85% of Millennials considering their new home a sound financial investment. 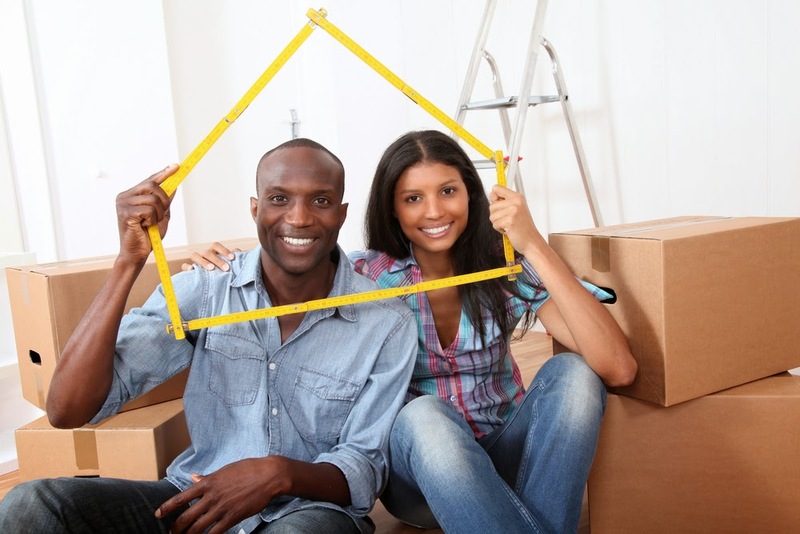 Many factors contribute to the Millennial generation's confidence in purchasing a home, including the fact that more than any other generation, they are confident in their ability to use the internet to research and plan the entire purchase, from down payment programs to mortgage costs, to the types of neighborhoods that will suit them best. They enter into the home buying process with great awareness of what they want and what is on the market, and 90% of Millennials frequently use the internet to search for properties. Does that mean Millennials don't use Real Estate agents? Absolutely not! Like the vast majority of home buyer's, Millennials still rely on the expertise and knowledge a professional real estate agent brings to the table, and more than any other generation they cite an agents honesty and trustworthiness as the most important factor in which agent they choose. 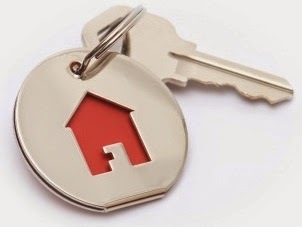 Although they types of homes, and to some extent the home search, may change through the generations, one thing remains clear - regardless of what generation is doing the purchasing, the majority of home buyers (and sellers) rely on a professional real estate agent to help guide them through the transaction. The Foster Beckman Group would love to help you find your new home or sell your current home. We work closely with all of our home buyers and sellers to help you find the right home at the best price for the least amount of stress! Call us today at 702.686.2695. Summerlin was awarded several top honors in at the National Association of Home Builders 2015 Sales and Marketing competition, held at Ceasars Palace on January 20, 2015. Awards included a gold in Best Landscape Design and four silver awards, including Master Planned Community of the Year, out of over 1,300 entries submitted from across the US and Canada. Summerlin currently has three villages in development, each designed with a unique architectural style which always include double-tree-lined streets, over-sized sidewalks and landscaped medians. 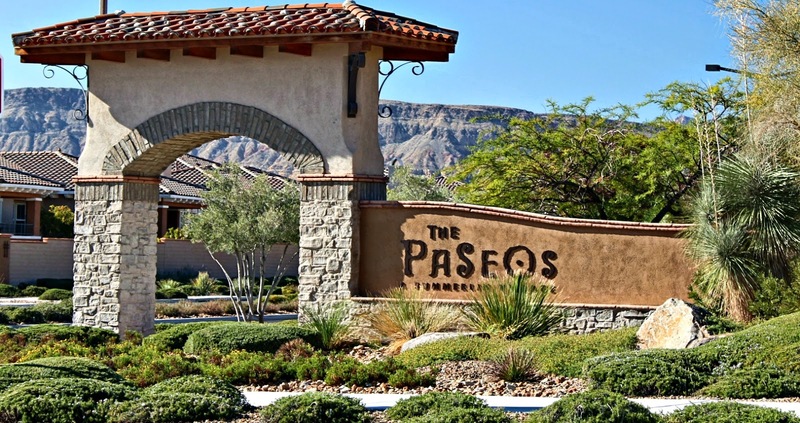 The Paseos village, which has homes with views of Red Rock conservation area, demonstrates newly designed grand shared entrances between adjacent neighborhoods which incorporate up to 20,000 square feet of open space. Also included are ornate entry structures with seating. 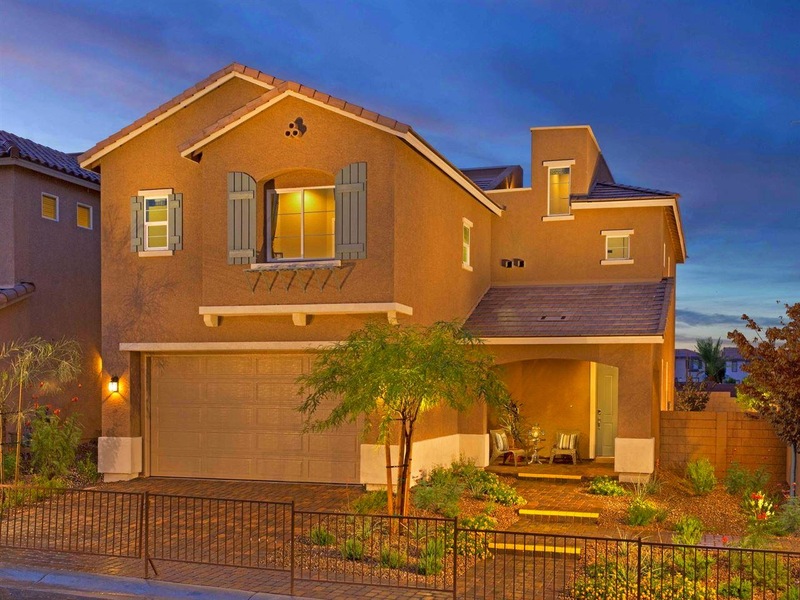 Homes are selling briskly in Summerlin, from modest 2 bedroom homes to grandiose semi-custom and custom homes in a variety of neighborhoods. 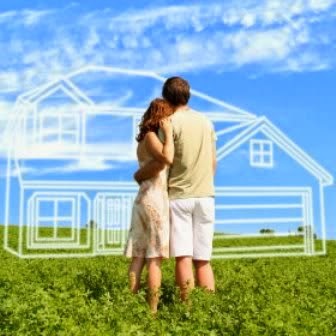 The Foster Beckman Group would love to help you find your new home. We work closely with all of our home buyers and sellers to help you find the right home at the best price for the least amount of stress! Call us today at 702.686.2695. My Community programs offer much more flexible underwriting guidelines, especially in regards to credit score and down payment requirements. The My Community Loan Programs offer 100% and 97% loan to value programs, which means that they have 0 down and 3% down programs available. These programs usually do not require any borrower contributions of money put into the transaction which many other conforming programs will require at least $500 of the borrower's own funds. 2-4 Unit properties are considered under the My Community Program with as little as 3% down. The property must be owner-occupied to qualify. To qualify for a My Community mortgage, the borrowers' income may not exceed the program's income limit. However, for homes located in neighborhoods designated as "underserved," there is no income limit. My Community Mortgages are also available for refinance loans in which only the Rate and Term of the loan is changed with less than $2,500 cash out. When you are ready to look for a new home, you can count of the expertise of the Foster Beckman Group to help you through every step of the buying process, including finding a qualified lender! For more information, please contact Beth today at 702.672.6791. The award winning Master Planned Community of Providence continues to grow with new homes being built and new neighborhoods opening on a regular basis. Northern Terrace Brookline, by Ryland Homes, is quickly becoming a hot neighborhood, offering 4 of Ryland's most popular two story plans. Included in the neighborhood are private amenities available only to Northern Terrace residents. Residents can bring the children to play and work out at the Club at Northern Terrace, a multi-million dollar recreation facility, which includes three swimming pools, a spa, a fully equipped fitness center, entertainment great room, children's activity center and outdoor play and rec areas. Homes in the community range from 2,203 - 2,752 square feet and include 5 of Ryland's popular models, all of which have the option of one of Ryland's signature roof top decks. Homes start from the mid $200's. The Home is Possible grant program helps make the dream of home ownership a reality for qualified Nevadans. Focused on homebuyers in Washoe and Clark Counties, the grant provides up to 4% of a loan's value for down payment and closing costs. The grant never needs to be repaid. Buying a home can seem like a daunting task. As one of the largest purchases most of us will make in our lifetimes, we want to be sure that we are getting the best deal on the best home in the best neighborhood to suit all of our needs. Buying a home is much like building a home; first you lay a foundation by finding an agent to represent you and finding a lender to help you begin the mortgage process. A great agent and a great lender will help your home buying process go smoothly by laying a solid foundation and then assisting you through each layer of the purchase process, until you end up with the final result - a beautiful new home for you to live in and enjoy for years to come! As a Buyer's Agent, the first step I ask clients to take (after our initial consultation) is to meet with a qualified lender to seek pre-approval for a mortgage. A pre-approval is not the same as a pre-qualification! A pre-qualification is a ballpark estimate of buying power based on a quick questionnaire by the lender. It is not a solid document and does not guarantee that the buyer will actually be able to get a loan in the end. A pre-approval provides proof to the Real Estate Agent and sellers that they buyer is pre-approved for a specific loan amount, and the required guidelines (income, credit and assets) have already been verified or underwritten. This alleviates any questions the seller may have, such as "what if we agree to sell to you and you can't actually get a loan?" As you can imagine, having a pre-approval already in place puts they buyer in a much better position to negotiate on a home as the seller and Agents involved know that the buyer can actually get a loan, where as a pre-qualification does not offer the same level of assurance. The Foster Beckman Group works with lenders who will pre-approve our buyers before we even begin the buying process, often in as little as 7 days. 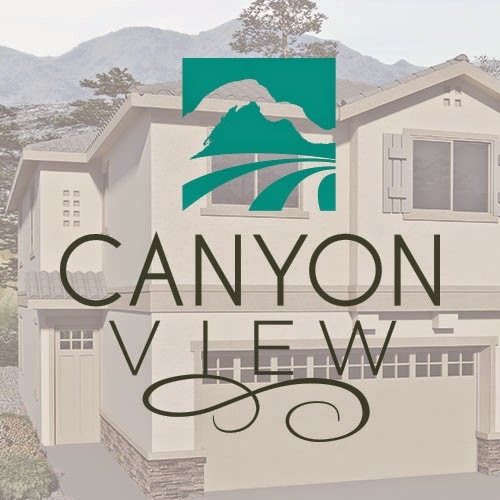 Canyon View, a new neighborhood by Summit Homes is located in the Southwest Valley and can be accessed by the 215 at Jones Blvd. The community offers 3 two-story floor plans, all of which include paver-set driveways, over-sized entry doors and windows, granite counter tops with crown molding on cabinetry, exterior coach lighting and electronic friendly USB receptacles. Plan 2 offers 1,944 square feet and is priced from $248,990. Plan 3 starts at $248,990 and features 2,043 square feet with 4 bedrooms, loft and 2.5 baths and includes a 2 car garage. Summit Homes is offering to pay closing costs for US Military veterans, and there are other financial opportunities for home buyers such as the Zero Closing Costs and Home is Possible programs. All content copyright 2014 Foster Beckman Group. All Rights Reserved. Simple theme. Powered by Blogger.